For the man who likes to look after his appearance we have these beautiful ties from Pattern Passion. Originally hand drawn or painted by Preeti, the designs were digitally transferred onto the finest silks to create these wonderful ties. 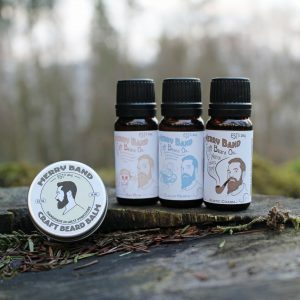 The designs are inspired by nature. The vibrant North moors tie is a handpainted pattern inspired by the beautiful colours of North moors. 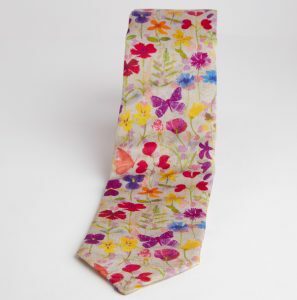 The botanical tie is a handpainted design of little vibrant wildflowers. The skeletal leaves tie is derived from a hydrangeas skeletal leaves pattern. Or a variety of cufflinks from sellers such as Galea Belinscaia Studio Pottery and Fiftyeleven.